It was like a flashback to the previous two seasons as Tim O’Sullivan found himself without nine of his squad, some injured, some understandable and some seemingly forgetting they committed themselves to a decent level of Saturday Football and the rather forgettable excuses rolled in. 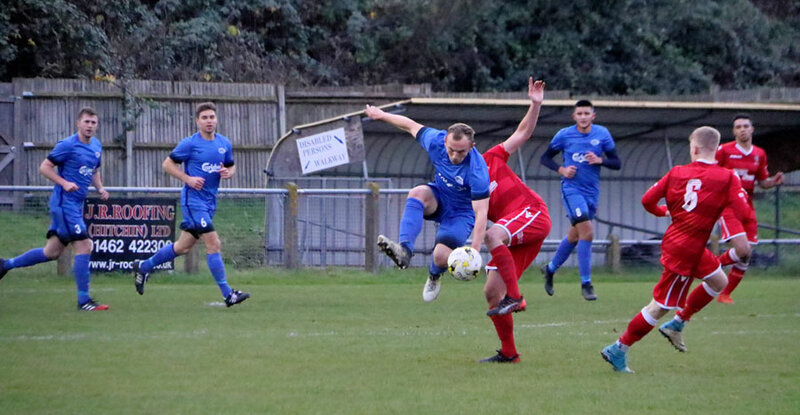 The outcome was three debuts in a tough long-haul trip to Baldock Town to face an excellent team whose lower league position is purely due to the four games in hand following a good FA vase run, and of course, they beat Jets 1-2 at the Boundary Stadium to kill off our Mids challenge cup hopes. 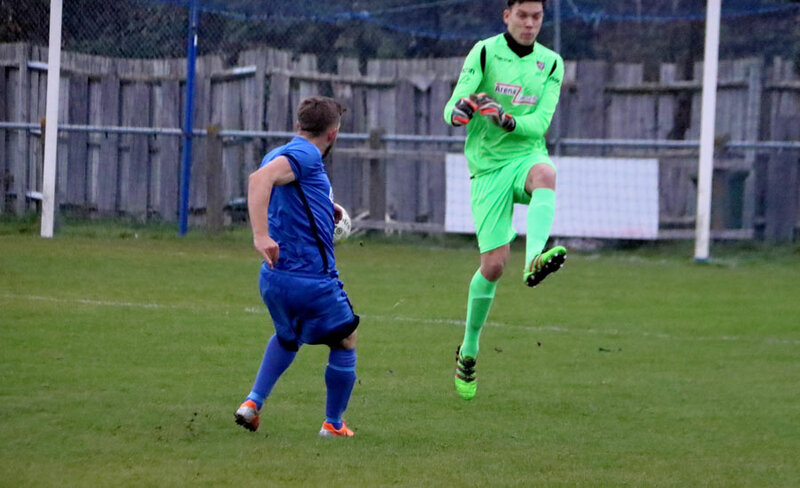 Jets started well and went straight at the hosts, and an excellent ball from Jamie Speer found Nick Kerley a good 40 yards out who used the power of Speer’s through ball to shoot past the very advancing keeper 0-1 (8 mins). Jets were worth the lead and could and should have extended it when Sean Giordmaina went clear on the keeper but unusually shot straight at the keeper from an excellent clear scoring position. Deji “I was faultless today”. 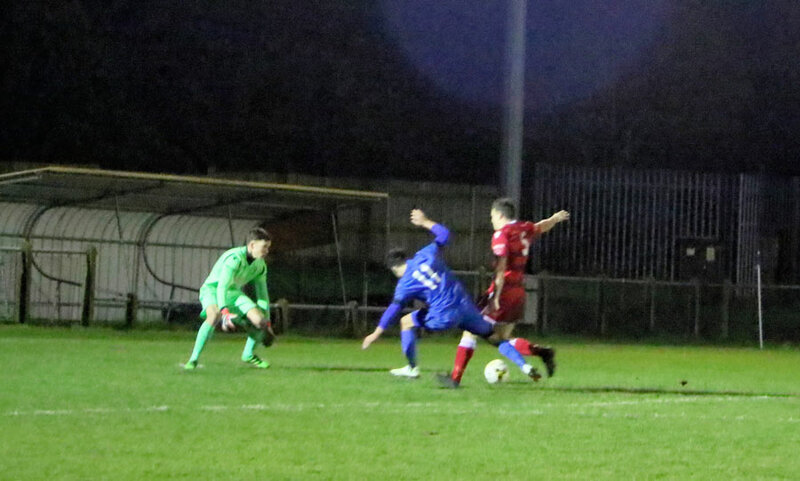 Jets carried on pushing, and from a smart cross Giordmaina looked odds-on to head home, but in an interception reminiscent of Deji midweek Jordan Payne got there first and headed high over the bar away from the young striker, a move that means he buys the sweets next match. A big blow for Jets then when a massive clash of heads left Henry Marku flat out with a severe eye wound. He had to be immediately withdrawn and sent to the hospital where his eye wound was sorted and pleased to say the MRI on the head showed no damage or breaks around the socket, but unfortunately, the youngster will miss the next few weeks. There was no malice it was a straight aerial collision. Desperate dive from Matty Evans but Baldock’s equaliser gets past him. Enter the first of the three debutants, but the positional changes made Jets wobble losing the strong youngster and Jets got caught when a solo run looked to have been gathered by Evans on 41 mins, but the ball was nudged just past and agonisingly into the side of the net for 1-1 at the break. It was a little harsh on Jets who had done well up to this point, Jamie Speer and Ollie Lawford putting in good 45’s. The second half was like a one-way system apart from the occasional break. Jets were under the cosh big time, and it seemed only a matter of time until the killer blows arrived. The time ticked away and the staff around three times a minute looked at the watch that appeared not to be moving such was the pain on the sidelines. 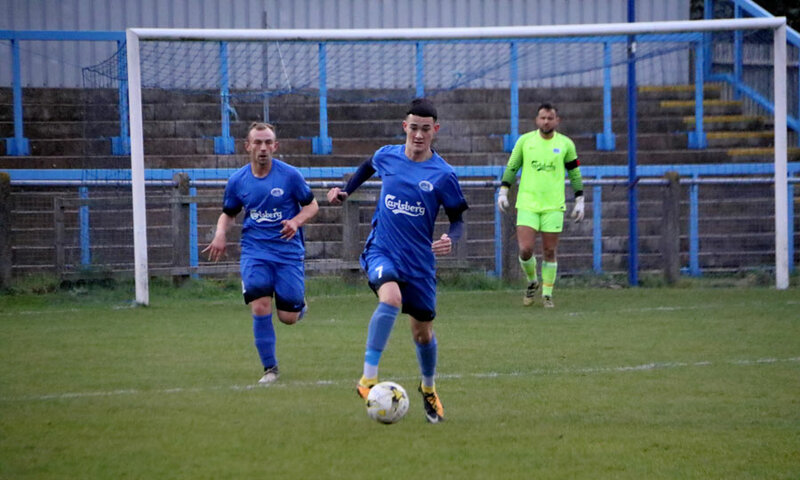 The lads on the pitch were giving everything they had defending long and hard, and with a lot of luck as the hosts won the crossbar challenge hands down thumping the bar four times in not many more minutes, and when they did lower their sights they hit the post, twice !! It was a hammering as Jets dug in. Kerley breaks through – the defender got a yellow – but Nick shoots over. The last ten minutes saw a glimmer as Nick Kerley was excellently put threw by Giordmaina, and the attempted take out which wrapped both legs failed as Kerley rode it. The leading goal scorer started to steady, and with the keeper racing out it looked a dead duck situation, but Nick blasted, and the keeper’s block was enough to put wide. Jets then thought they had a penalty chance to win the game. It was beyond Jets that the referee, who had been excellent, did not point to the spot when Sean Giordmaina went through. As Giordmaina was burning off the centre-half and the keeper was approaching he was clearly and openly pushed over, and it was to everyone’s amazement and the away bench anger that nothing was given. Jets held out during the stoppage time, and relief at the whistle was palpable. It was a superb point under testing pre-match conditions and a back to the wall dig in for the second half. 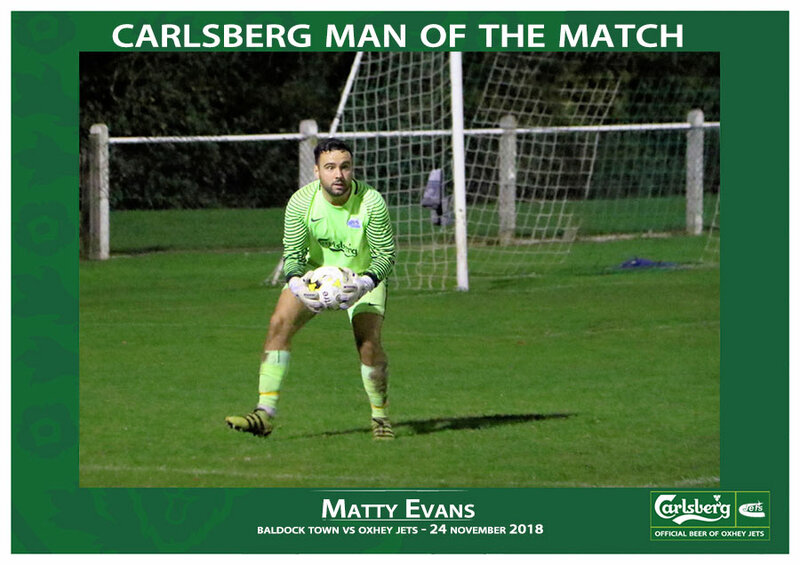 The Carlsberg man of the match was picked by the manager today, and he went for Matt Evans who was non stop in action during the second half onslaught. It was a hell of a point today and well done all who turned up and played. 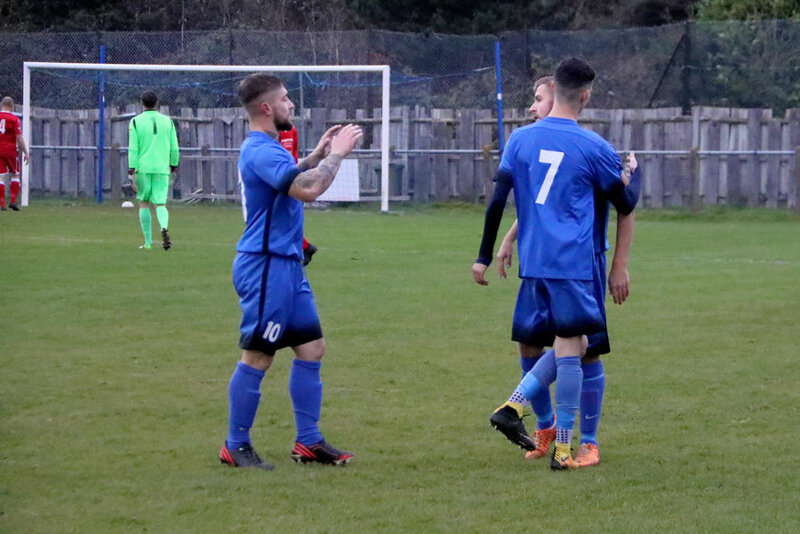 The Reserves got a superb home win over Wodson Park reserves in the Aubrey cup winning 4-0 to extend their unbeaten run to seventeen on the bounce. Jets scored a first-minute goal and from that point on never looked back and were in full control. 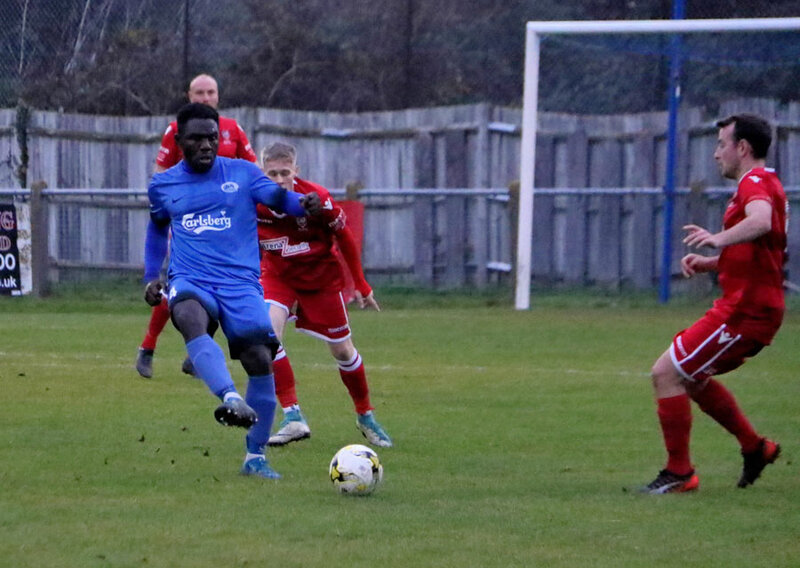 The Vets were incredibly left without a game when the scheduled match against league leaders Bedmond was called off when the visitors could not field a side. So second place Cuffley were scheduled to play us but were also unable to put out a team, so there was nothing or nobody who could play us left. So a day in the bar, and Xmas shopping was the action of the day. Incredible really that football is getting like this on regular match days.